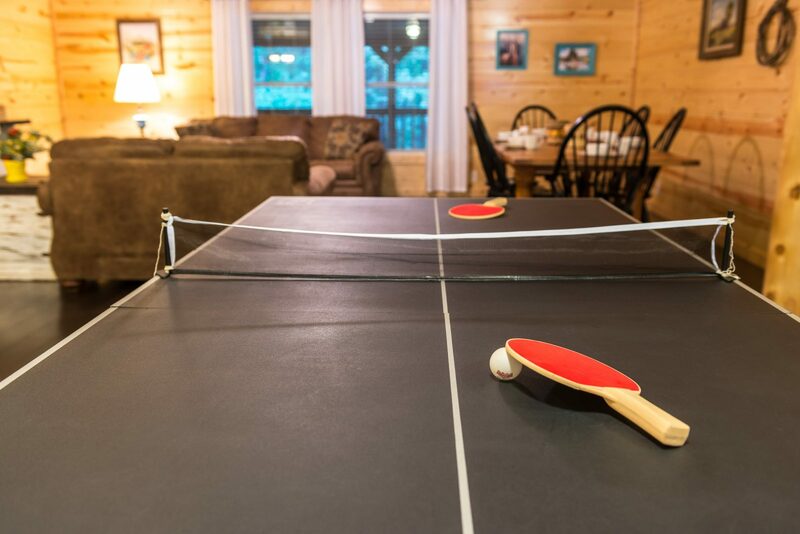 Charcoal Grill, Wifi, DVD Player, Cable TV, Ping Pong Table & Air Hockey. 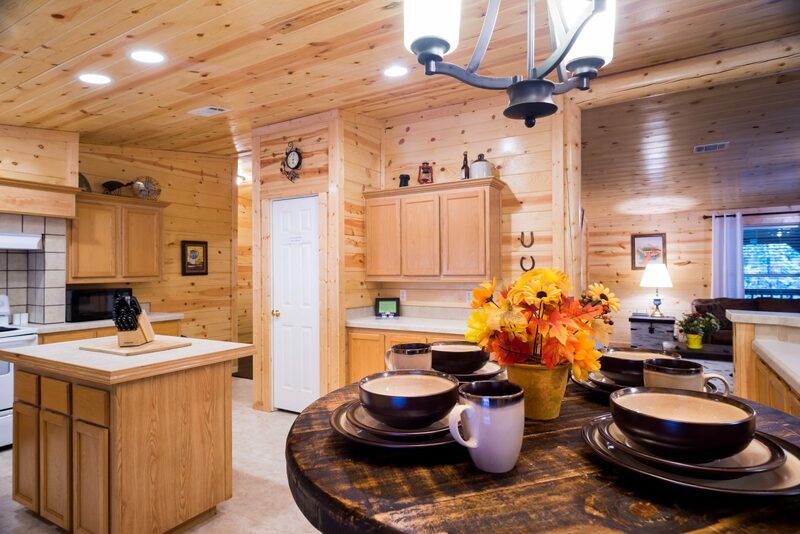 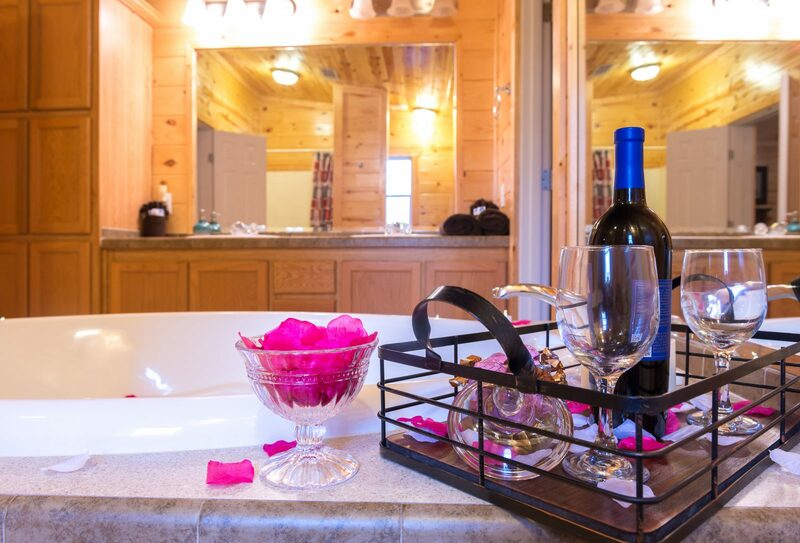 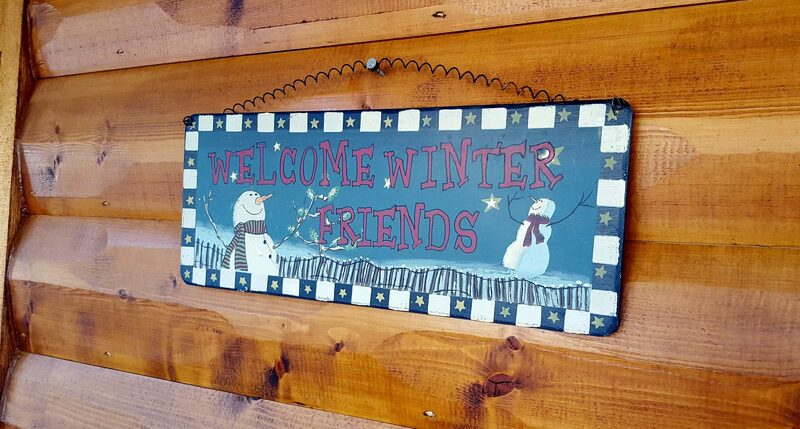 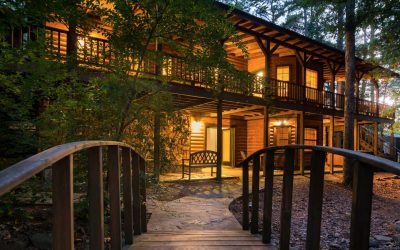 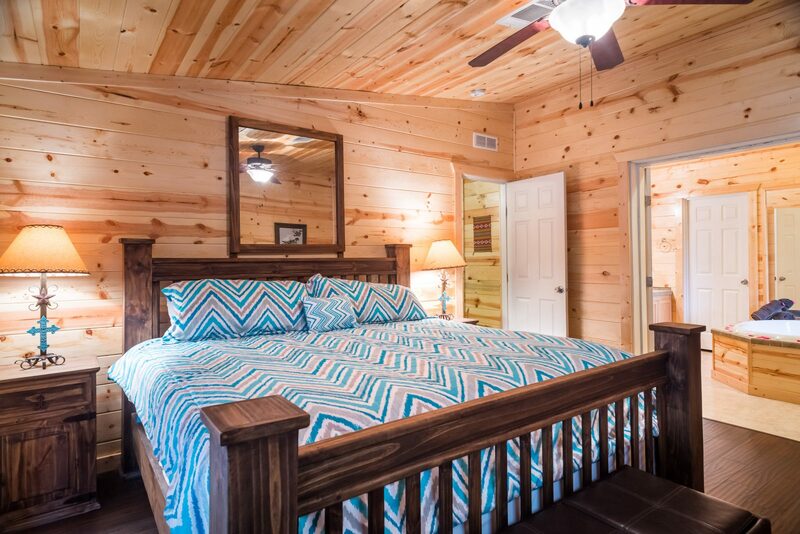 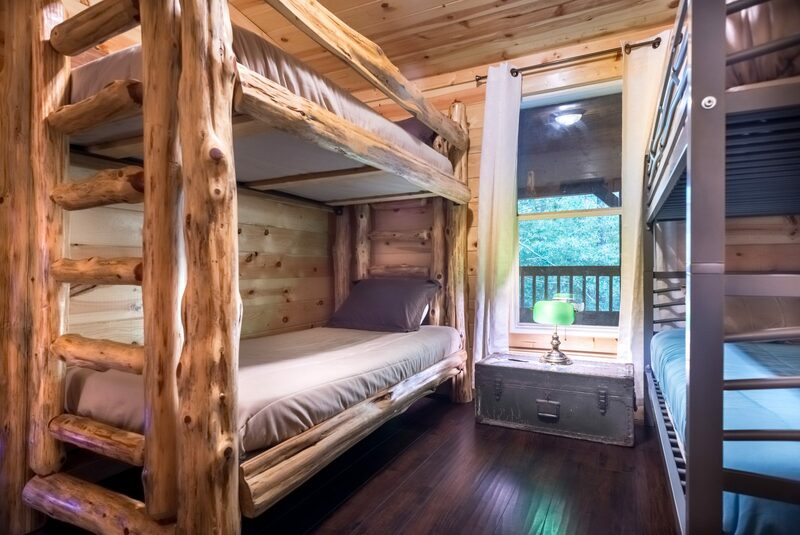 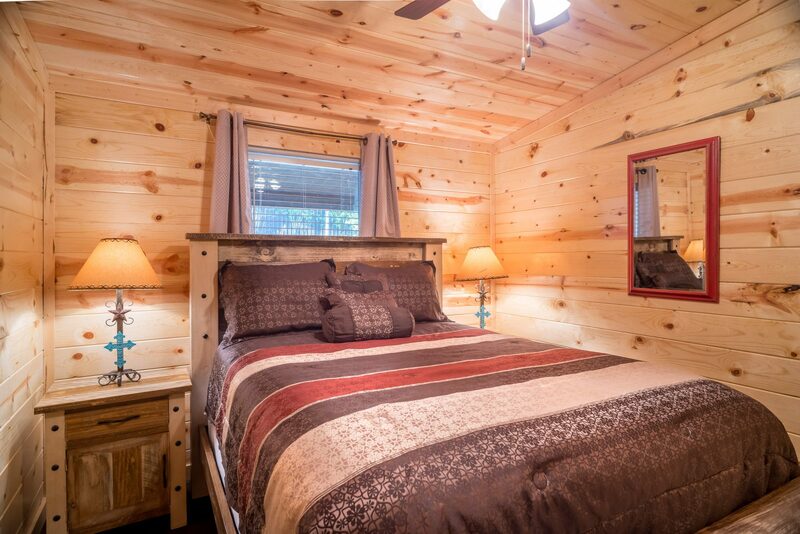 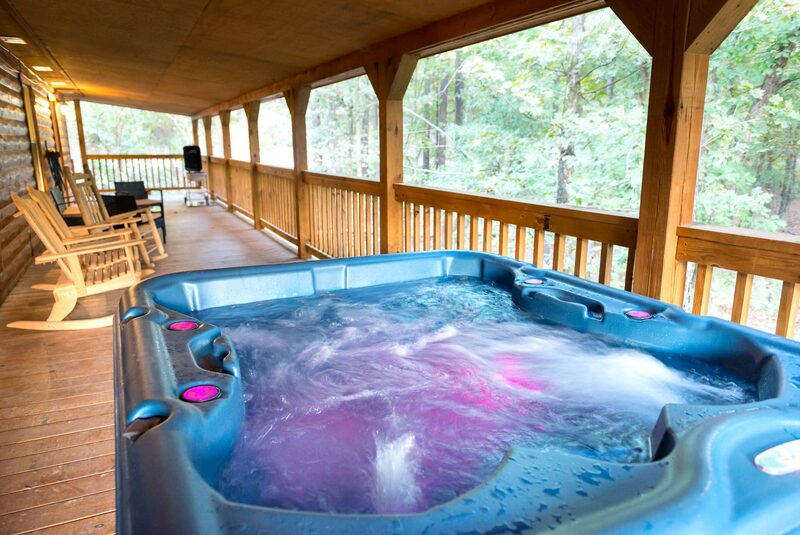 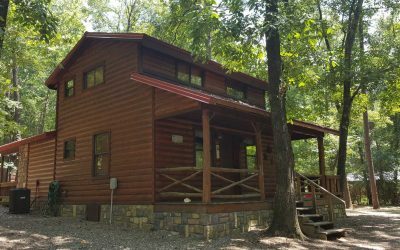 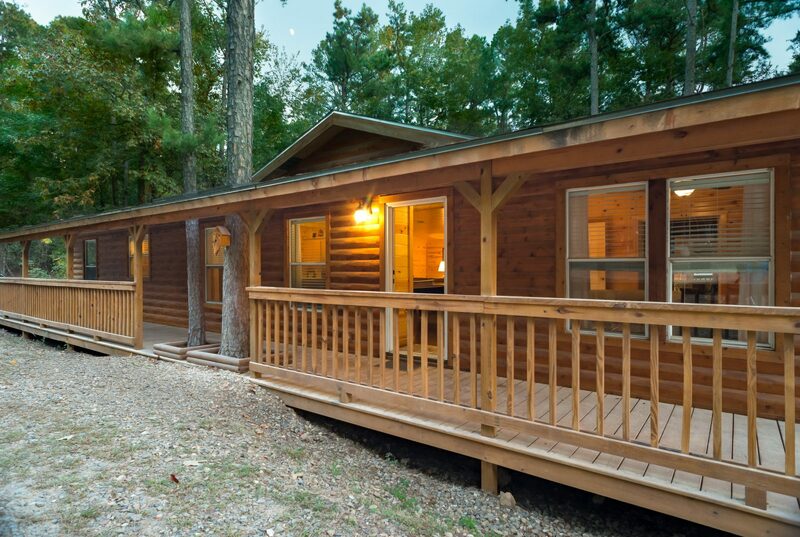 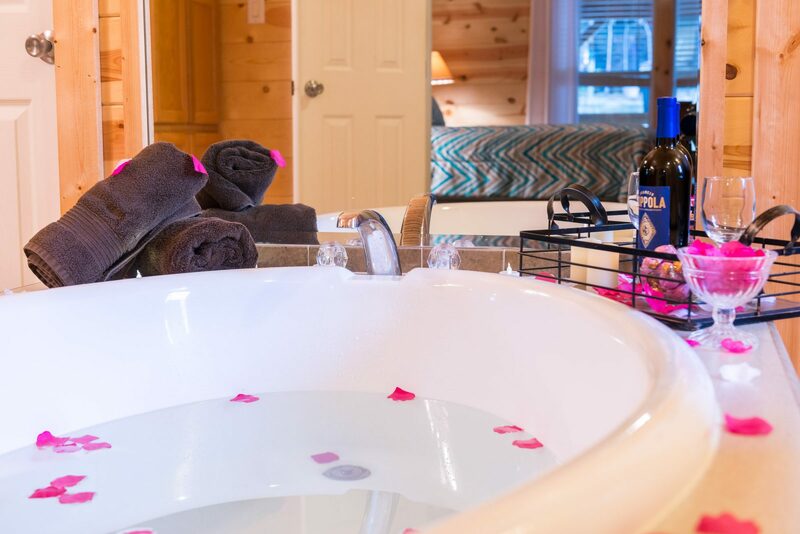 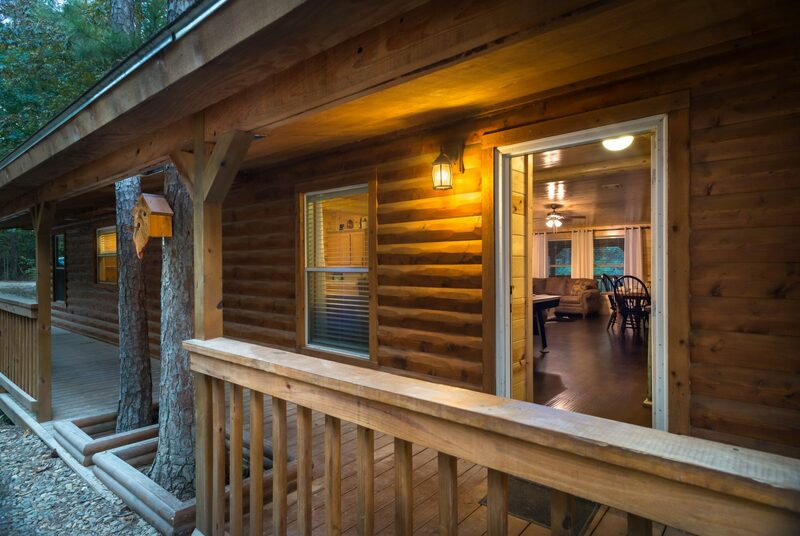 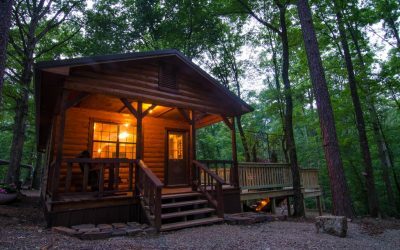 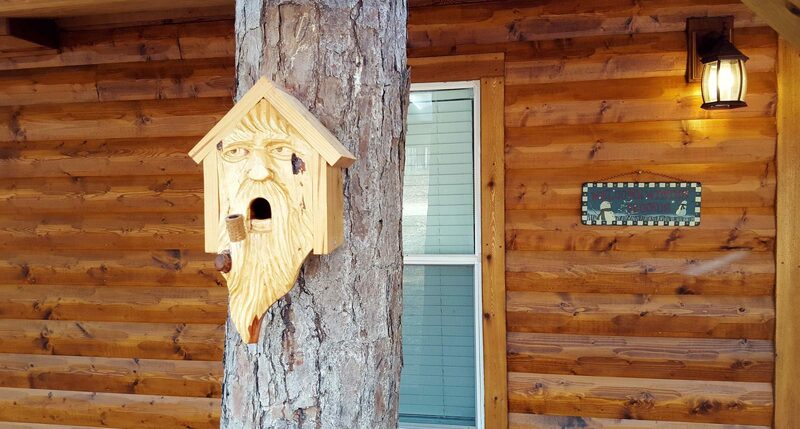 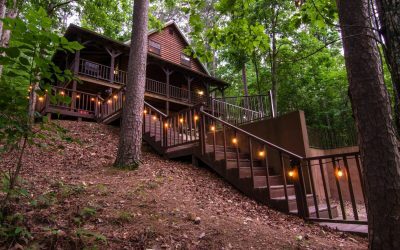 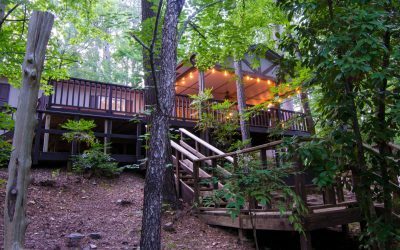 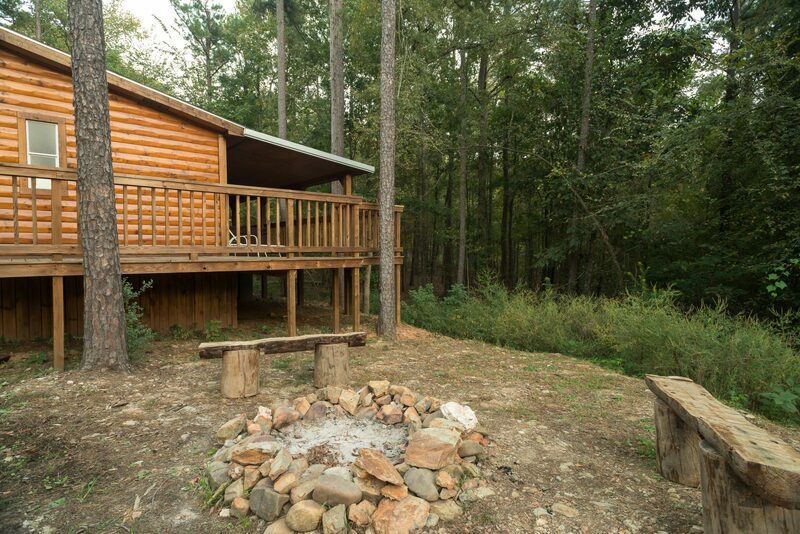 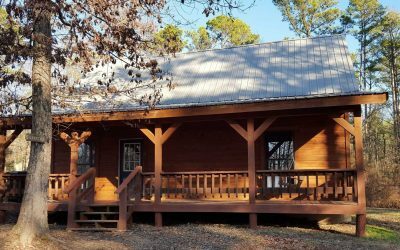 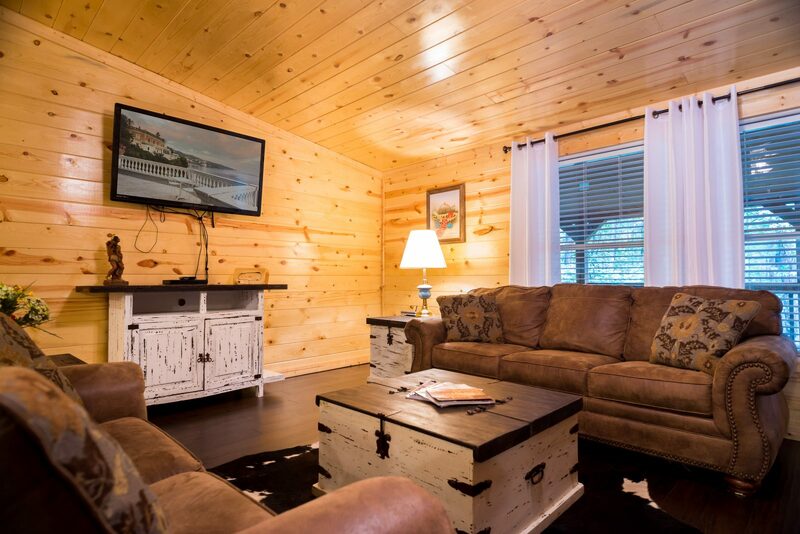 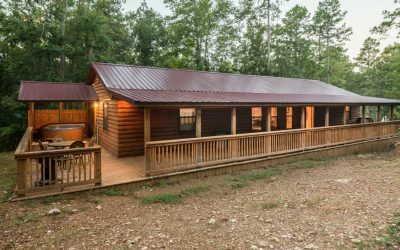 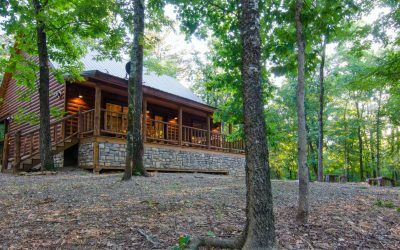 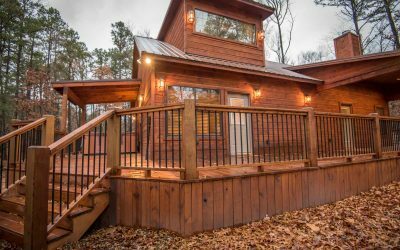 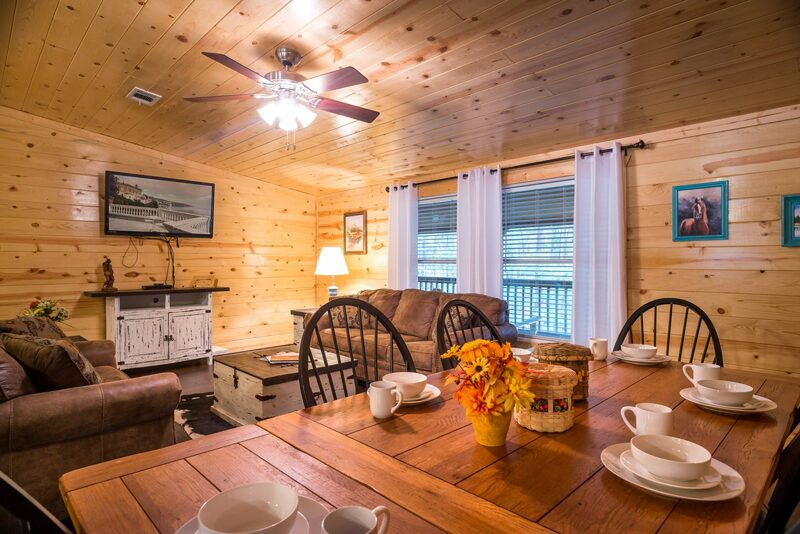 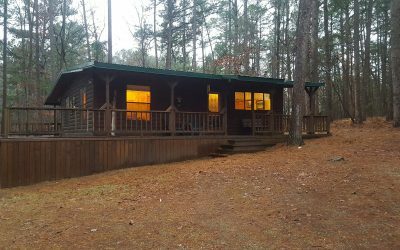 Sleeps 10 – Comanche Moon is a roomy 3 bedroom, 2 bath cabin that sleeps up to 10. 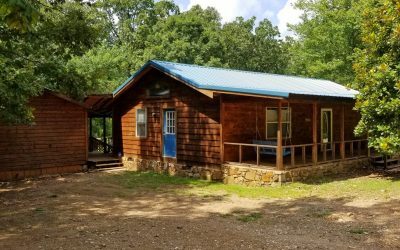 It is a great option for families looking to be in the heart of the area activities. 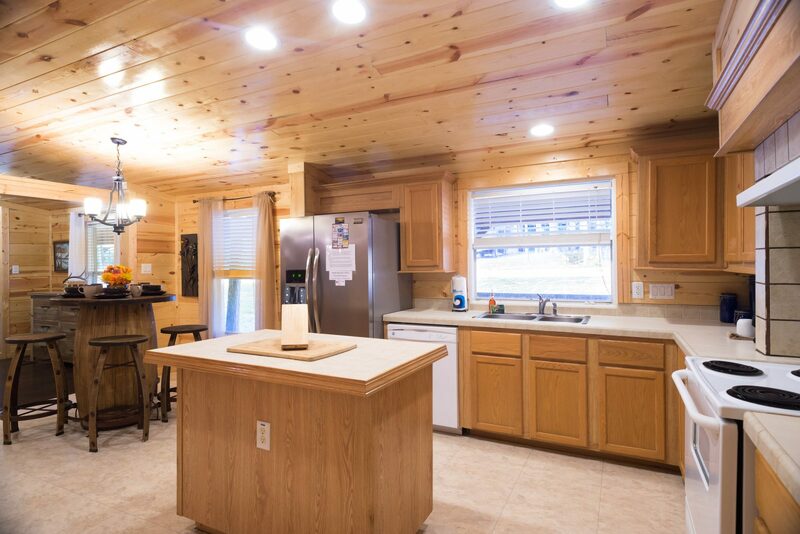 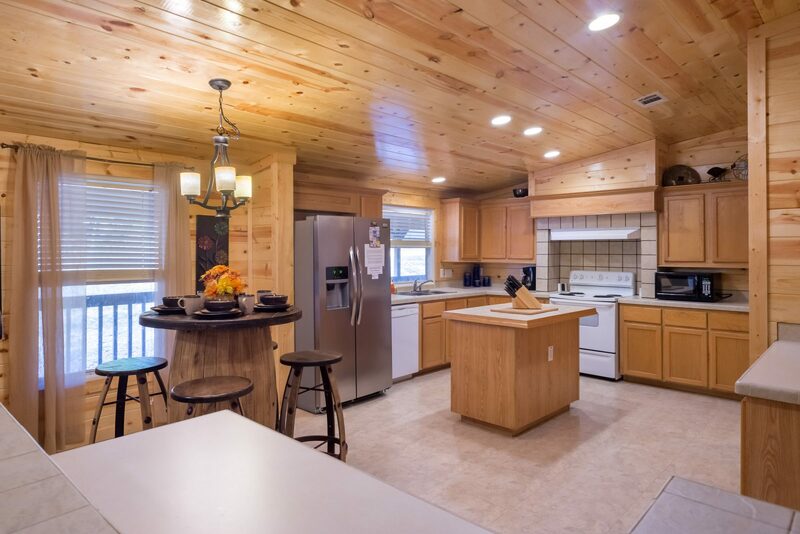 It has it all with a hot tub, garden tub, ping pong table, air hockey, wifi, cable, firepit, charcoal grill, washer and dryer, dishwasher, and is pet friendly.